Update 12 p.m. July 6: CCWD is continuing to perform state-mandated tests in Camp Connell. If the results of those tests come back showing no harmful bacteria in the water, CCWD will lift the boil water notice. The District expects to receive the test results by Friday July 7. Until further notice from the District, the 50 customers in Camp Connell who received boil water notices must continue to boil their water as a precaution. 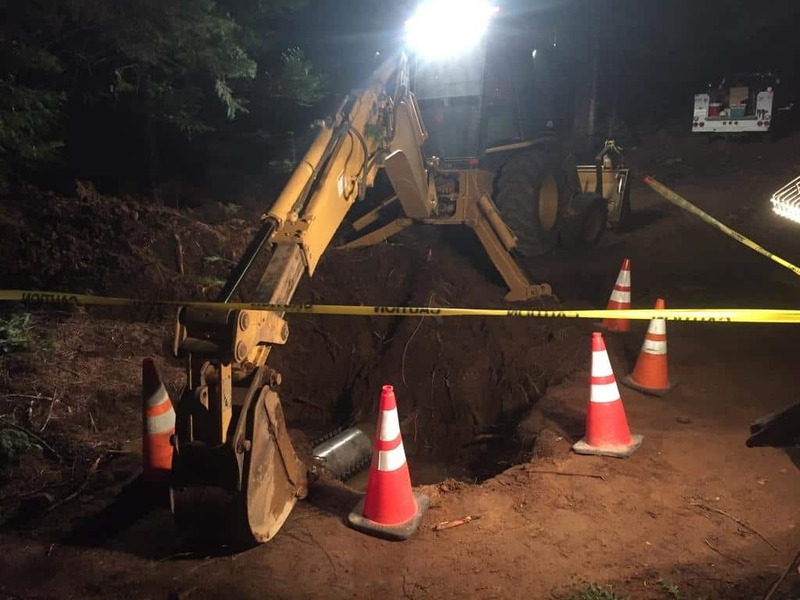 Update 6 a.m. July 4: As of 6 a.m. Tuesday, CCWD crews began restoring water service to about 50 customers who were impacted by a service interruption caused by a broken water pipe. CCWD hand delivered boil water notices to the customers impacted by this water outage this morning. Customers who received notices must comply with the boil water notice instructions until the District has completed state-mandated testing to ensure the water does not pose a health risk. The testing may not be complete for several days. To learn more about precautions to take when under a boil water notice, read this fact sheet. Click here to read the boil water notice for impacted Camp Connell customers. When water service is restored, some customers may experience discolored water. CCWD crews will do their best to flush the system using hydrants to remove discolored water, but it may take some time until the water color returns to normal. Until the water runs clear, the District recommends that customers avoid washing loads of laundry, especially if the clothes are white and bleach is being used. It is important to remember that even if the water is discolored, it is completely safe to drink and poses no health risk (customers who received a boil water notice must boil water before it is consumed). If customers would like to flush their person plumbing systems to remove the discolored water, they can turn on an outside faucet at the lowest point on the property and let it run until the water turns clear. Any questions or concerns about the boil water notice may be directed to Joel Metzger, CCWD Public Information Officer, at joelm@ccwd.org or (209) 768-6270. Update: 10:30 p.m. July 3: Due to a broken water pipe in at the corner of Mewuk Lane and Ottowa Drive in Camp Connell Monday evening, about 50 CCWD customers will need to boil their water as a precaution until further notice. CCWD will hand-deliver boil water notices to all impacted customers. Customers who were impacted by the water outage must comply with the boil water notice until the District has completed state-mandated testing to ensure the water does not pose a health risk. The testing may not be complete until this weekend. To learn more about precautions to take when under a boil water notice, read this fact sheet. 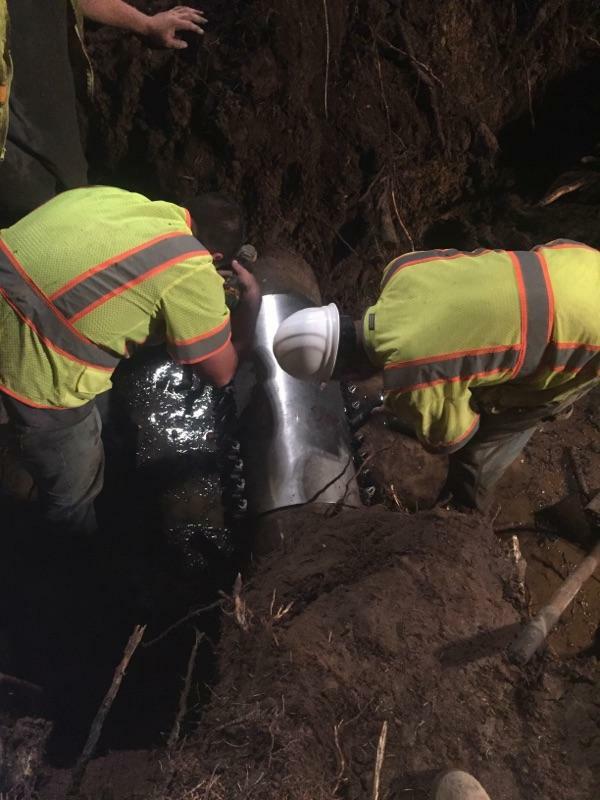 CCWD crews are working through the night to repair the broken pipe, and water service is expected to be restored by 2 a.m. Tuesday July 4. A water leak has developed in one of Calaveras County Water District’s distribution lines in Camp Connell. 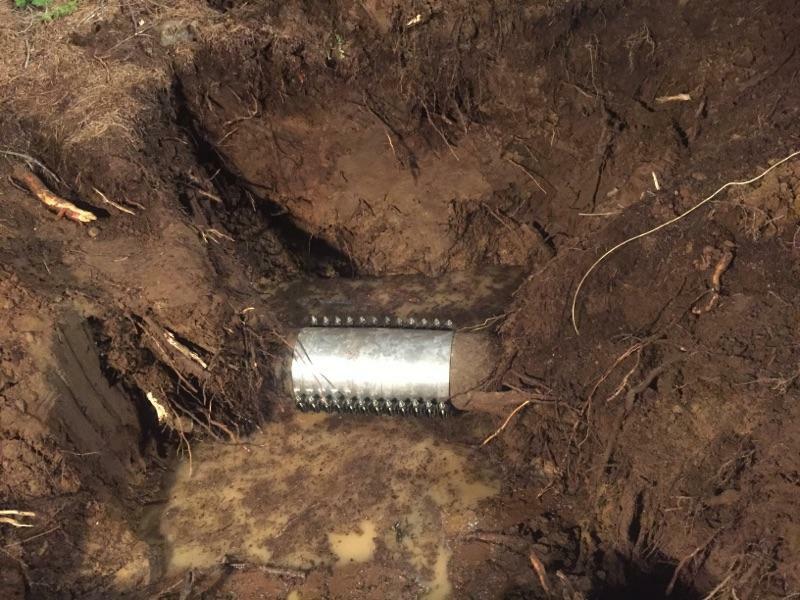 This leak was reported in the evening of July 3, and it has caused a number of homes in the Camp Connell area to experience interruptions in their water service. CCWD crews have responded to the area to identify the location of the leak and will begin making repairs as soon as possible. More information will be posted on the District’s website and social media pages once it becomes available. Questions about this line break may be directed to CCWD’s PIO, Joel Metzger, at joelm@ccwd.org or by calling (209) 768-6270. The District appreciates the patience of those impacted by this line break, and we will work diligently to restore water service as soon as we are able.